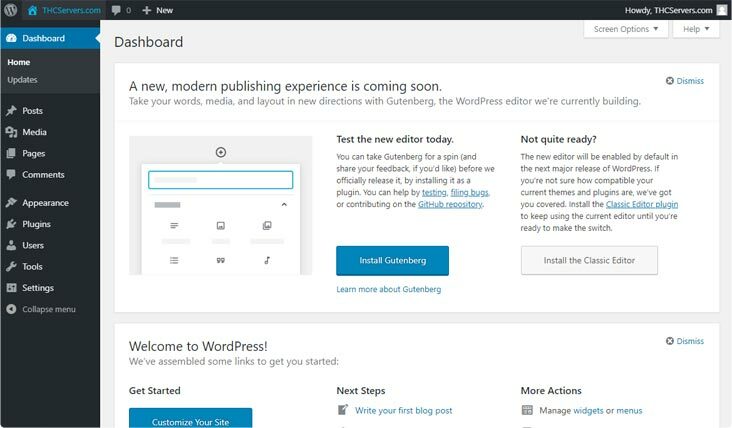 Wordpress is, without a doubt, the most popular CMS out there. Being the choice for beginners and seasoned developers alike, it has a huge fan-base and developer community. Our cheap WordPress hosting plans will allow you to start your online project with small budget and scale up when your website becomes succesful. And remember, just because it's cheap hosting doesn't mean it's not premium. Our tailor-made WordPress Hosting is 4X faster when compared to traditional shared hosting plans. Publish your content anytime, anywhere. Downtime will never bother you again. Don't worry, we've got your back. We back up your WordPress website daily and keep it safe. Around the clock monitoring and powerful firewalls ensure a high level of security. We will transfer your existing WordPress website fast and safe, without any downtime. SSD disk space and unmetered bandwidth so you can focus more on your content's quality.